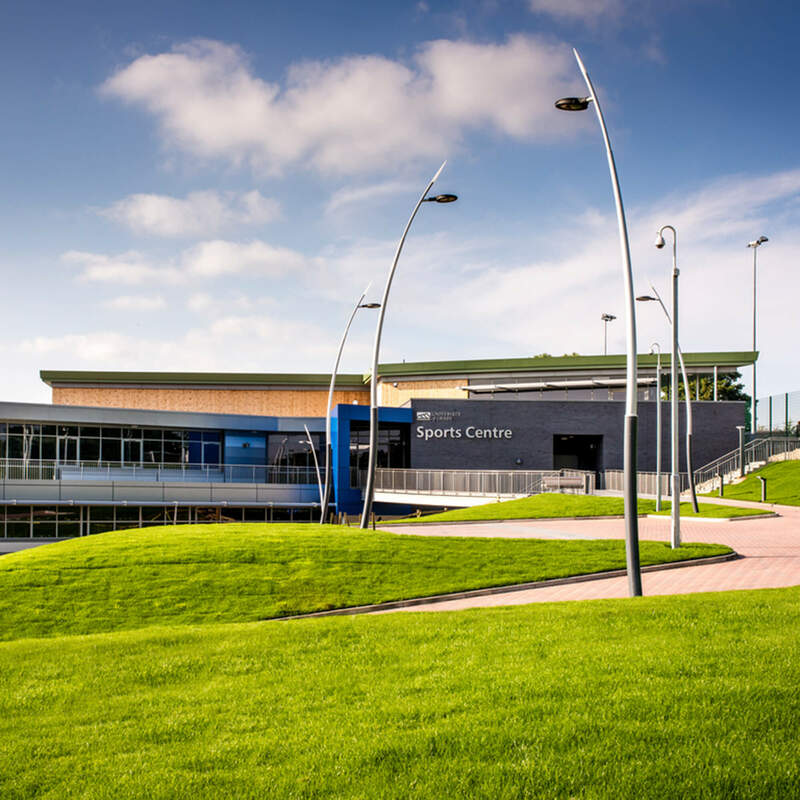 With superb facilities, expert staff and exciting real world learning experiences, our sport courses will help you to understand the role of sport in modern society and how you can make an impact. "There has never been a better time to choose a career in sport. 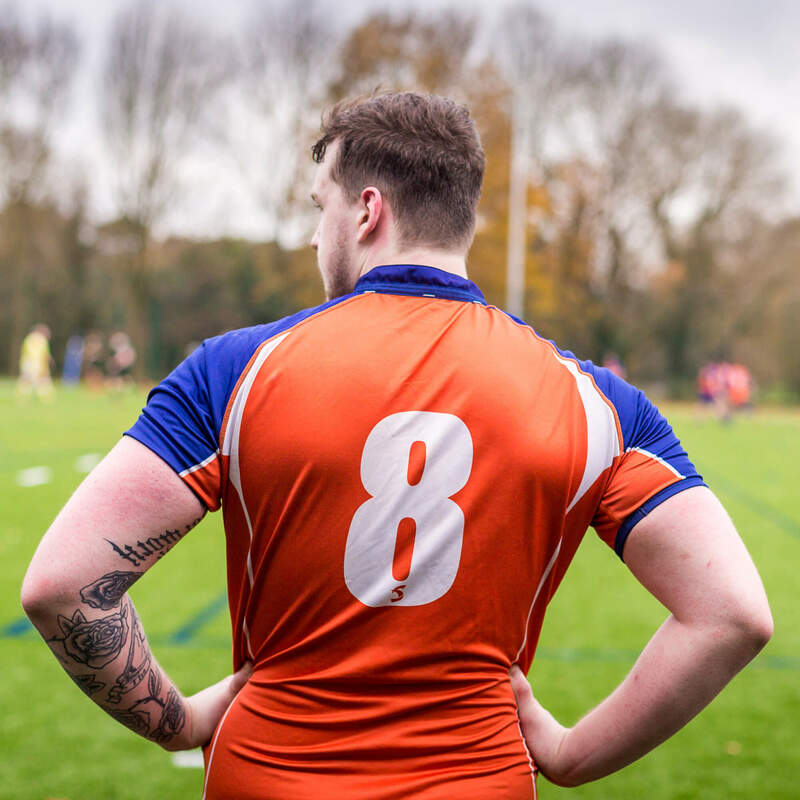 As our society's enthusiasm for sport continues to rise, the range of career options is growing at an equally rapid pace." The chance to undertake a research project via the independent study module really enables you to stretch yourself as an undergraduate. 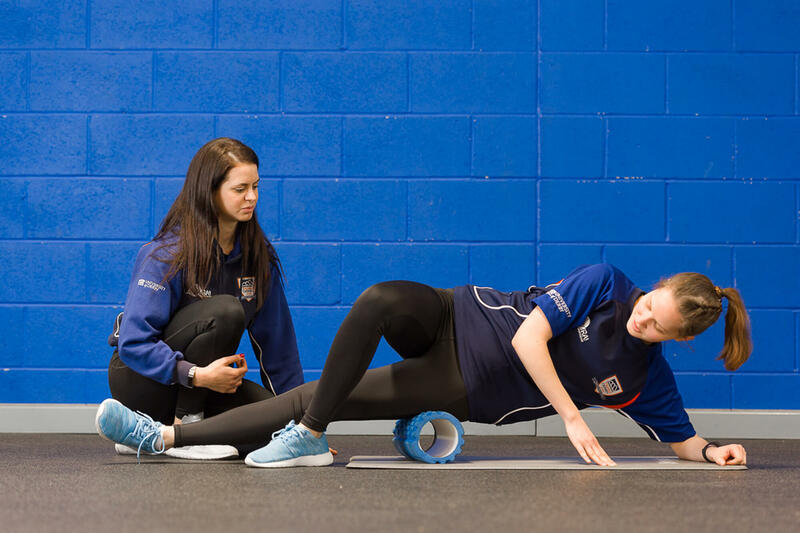 Our graduates are now excelling at senior levels in areas spanning everything from coaching to performance analysis, health and lifestyle advice to sport development, expedition leadership to outdoor facility management and teaching to scientific research. 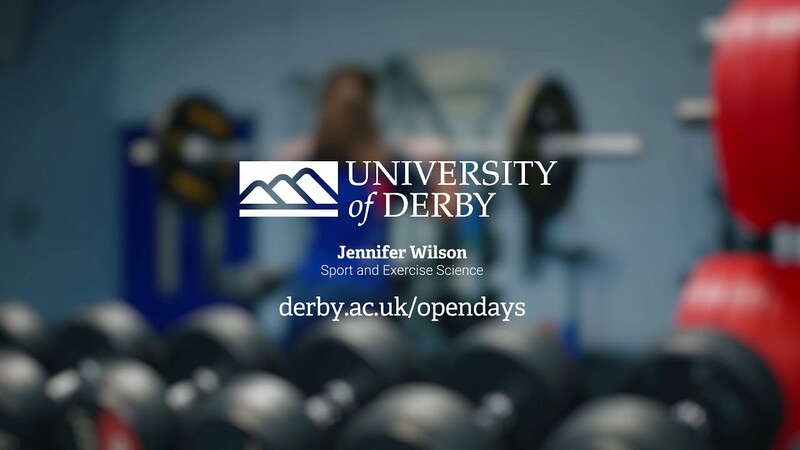 Memberships at the Universiry of Derby Sports Centre are available to students, staff, graduates and the general public. 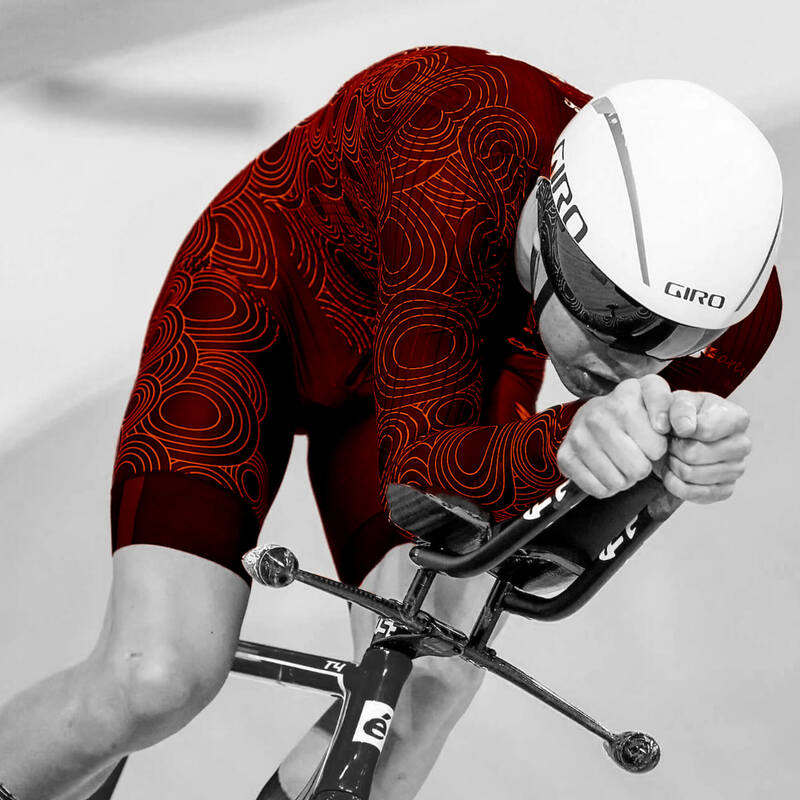 The Sports Scholarship programme aims to help our talented athletes realise their sporting potential and support them through their academic studies.